Test your clubroot skills with these four questions. The area of Western Manitoba where CCC agronomy specialist Justine Cornelsen lives had a low(!) 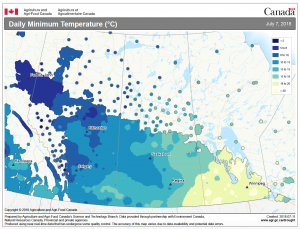 of 24°C on July 7, the day represented in this map from AAFC’s Agroclimate Information Service. Hot days in combination with warm nights can increase the amount of flower abortion. 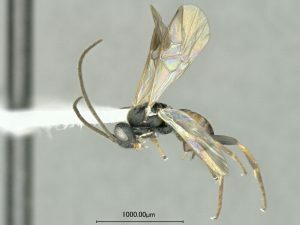 Entomologists were excited to find a known diamondback moth parasitoid, the 2mm-long Diolcogaster claritibiawasp, at very high numbers in Alberta canola fields over the past couple of weeks. WHAT’S GOING ON WITH THE ROOTS? Take a random look at a few canola roots in each field to see what’s going on. Also dig up the root area for plants that look less than healthy for no apparent reason. This plant has foot rot. HAIL AT FLOWERING. CAN THE CROP RECOVER? 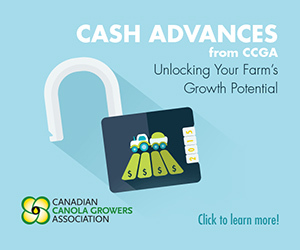 In light hail, canola can sometimes over-compensate and produce even higher yield. In serious hail situations where entire flowering branches are knocked off, plants that are still actively flowering can produce new branches. This will set back maturity, but with enough season left, these new branches can produce a decent yield. 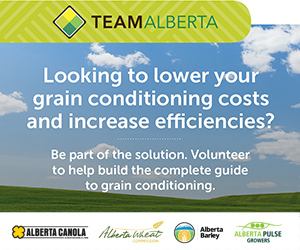 This year’s Ag In Motion, Western Canada’s Outdoor Farm Expo held northwest of Saskatoon on July 17-19, will provide several opportunities for growers, agronomists and CCC staff to connect. DON’T MISS THE MOST IMPORTANT CLUBROOT EVENT OF THE YEAR! 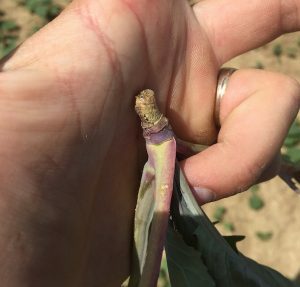 The International Clubroot Workshop in Edmonton August 7-9 offers a unique scientific program with an impressive line-up of international and Canadian clubroot researchers. 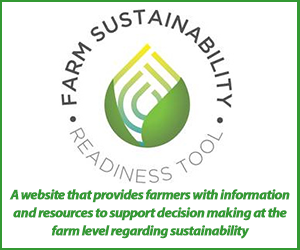 Farmers and agronomists are welcome. If conditions are dry at early flower and then it rains at 40% to 50% flower, spraying at the end of the window may be effective – as long as there was enough moisture before flowering to get apothecia germinating. In this situation, later sprays could be especially effective if moisture also promoted a longer flowering window due to later compensatory growth. 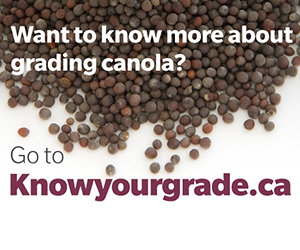 With lower seeding rates resulting in more branching, canola fields can be at 50% flower for a week or more. 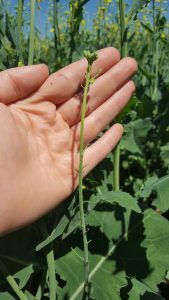 Seeing blanks up canola stems where pods should be? Here are the seven most common causes….